Last week's National Diversity and Inclusion Week, was our opportunity to promote the theme of 'everyday inclusion' across the Civil Service. 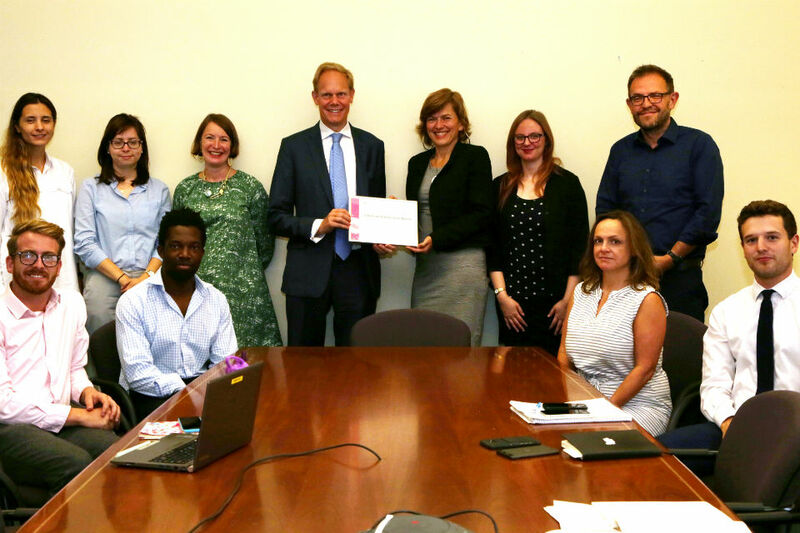 Excellent work by departments to create greater diversity and inclusion in the workplace is one of the criteria for recognition in the monthly awards for 'A Brilliant Civil Service' (ABCS). 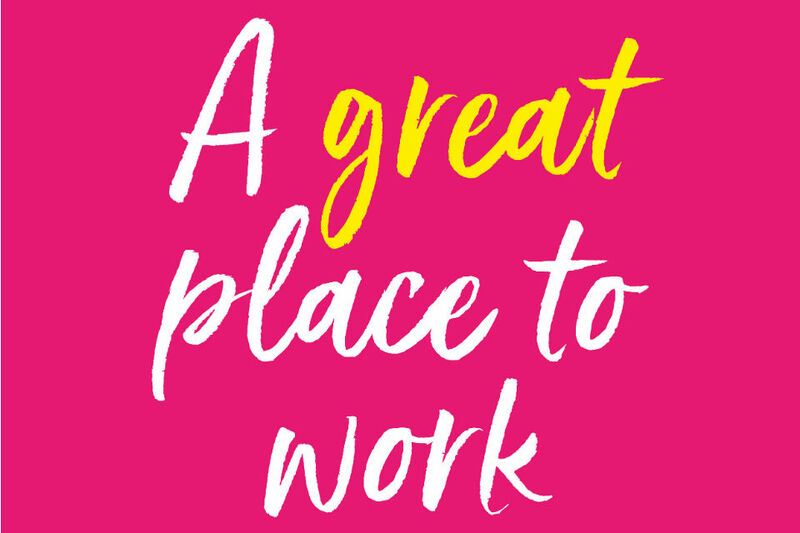 Which is why, in April 2018, the Social and Economic Diversity and Inclusion (SEDI) Network in the Department for International Development (DFID) was highly commended for that month’s award for 'A Great Place to Work'. To understand where they were on meeting the Civil Service’s commitment to become the UK’s most inclusive employer by 2020, DFID undertook a survey of its staff in 2017. They discovered that almost 50% of the organisation felt it was not doing enough to tackle issues of social and economic diversity and inclusion. This sparked an organisation-wide conversation about the barriers faced by those from lower socio-economic backgrounds in DFID. A group of staff identified that if they formed a new SEDI network, they would be better positioned to tackle these issues and create an inclusive work environment. The network was launched by the Secretary of State for International Development, and has attracted over 100 members in less than a year. Their main initiatives have been to introduce indicators of socio-economic background in their HR systems, and to encourage staff to share their stories, seek support, and build mentoring relationships. 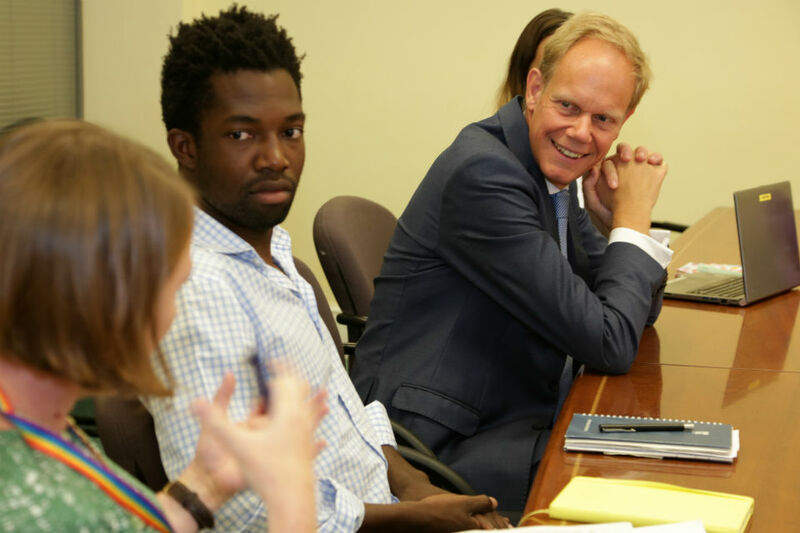 As a result of their work, DFID's Permanent Secretary, Matthew Rycroft, now has a diversity indicator in his personal plan, which includes SEDI issues. The feedback on the SEDI network has been overwhelmingly positive, with staff highlighting that, until now, they felt that the issue of social background had not been adequately discussed in the department. David Hallam, a SEDI Champion, has remarked: “I feel that DFID is already better for having called out what was previously an elephant in the room, and I’m excited about the potential for progress”. There has also been enthusiasm from other diversity networks for acknowledging the intersectionality of socio-economic background along with other factors such as race, gender and sexuality. “We were very surprised and elated. Being nominated for an award gave the network a feeling of real accomplishment. This award also raised our profile with the Permanent Secretary and it is so positive that he is looking to become further engaged with our work going forward. The Co-Chairs have developed an ambitious action plan to take forward the network's objectives. The plan contains four key areas: outreach and recruitment; data; support network and building confidence; and recognising talent over polish. 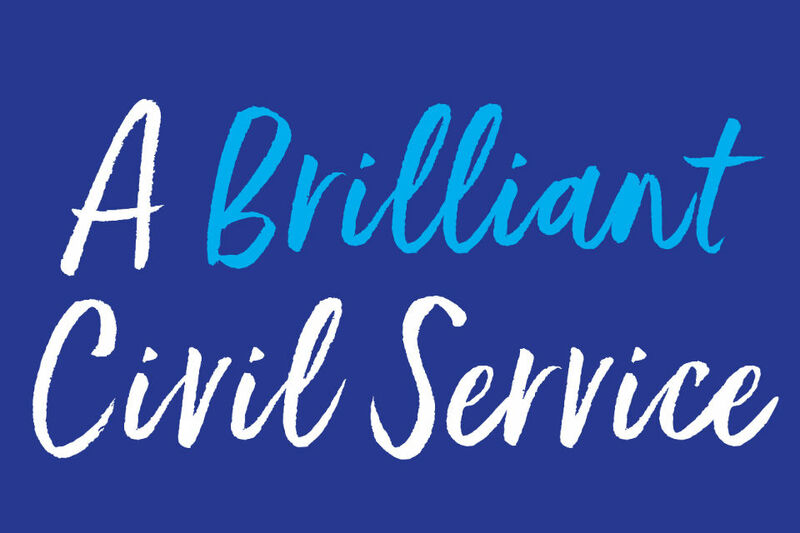 The A Brilliant Civil Service awards recognise a team or individual whose work is an outstanding example of the Civil Service vision. Every month, the award focuses on achievements against one of the four pillars of A Brilliant Civil Service; Improved Outcomes, Effective Leaders, Skilled People and A Great Place to Work. If you know of an outstanding colleague or team or individual whose work deserves recognition for delivering the Civil Service Vision, you can nominate them here. Congratulations of the great work that you are doing. Can I ask how you will be able to determine how the Perm Sec Matthew Ryecroft has been achieved success in regards to his Diversity Indicator in his personal Plan?